When it comes to choosing security camera for home, you will come across various types which you can choose and install. From WiFi security cameras to bullet cameras, you have options to choose from. The best thing is these cameras come with modern and innovative features making the best use of the system. CCTV camera manufacturing companies are investing more on smart technology that makes the security tight and the maintenance remains low. 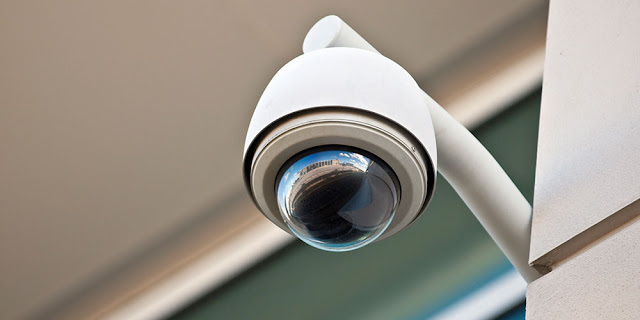 To navigate the security camera market, you need to have basic understanding these systems. Moreover, when you choose the type of camera, the first thing you need to list down your security needs and further maintenance. These are named because of their long cylindrical shape resembling the bullet. It also gives distinctive appearance to intruders trying to invade your space. Since, they are more discernible, they are prone to vandalism compared to dome cameras. With its cylindrical shape, the bullet camera offers fixed view. So it is installed at entry and exit point. The best thing is bullet cameras can be mounted easily over wall and doesn't need large space. So it can stay hidden of public view. This is the most preferred surveillance camera systems for home that allows users to stay connected anywhere, anytime. Wi-Fi security cameras are battery powered and are easy to install. The best thing is it stores all the data on cloud making it a good investment. You can install anywhere-indoor or outdoor. Latest security cameras are smart and voice integrated making it the smart choice to invest. With voice commands, you can control and monitor the wireless security system seamlessly. The voice control can make the security system more flexible and easy to use. Check out the Google Assistance loaded surveillance camera system. In addition to these types of surveillance camera systems for home, you need to check the device that offers the resolution of 1080p Full HD to 4K Ultra HD. Better the resolution, better the video quality. It is important that you do a good research about the types of cameras that are compatible with home. So invest on the right one for long term purpose.